SAL Heavy Lift GmbH announced yesterday that together with its Spanish business partner Grupo Davila (Davila Group), a new entity has been formed to represent SAL in the Spanish market. 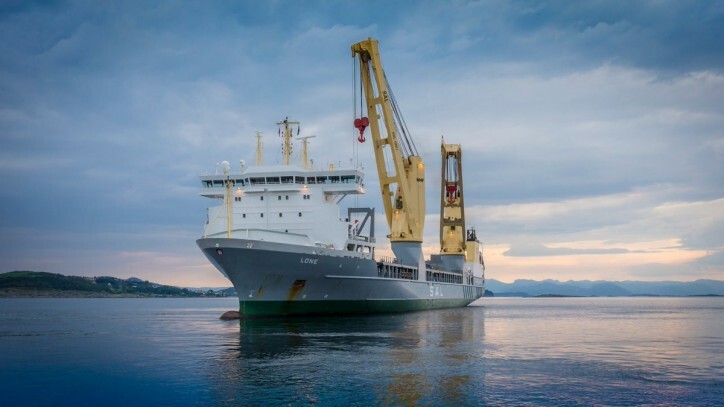 As of 1 April 2019, SAL Heavy Lift, Spain opens its doors to Spanish clients. In charge will be Sr. Carlos Claramunt Lebrón – a familiar name to many, who brings 15 years of commercial and technical experience in the maritime industry to the role.